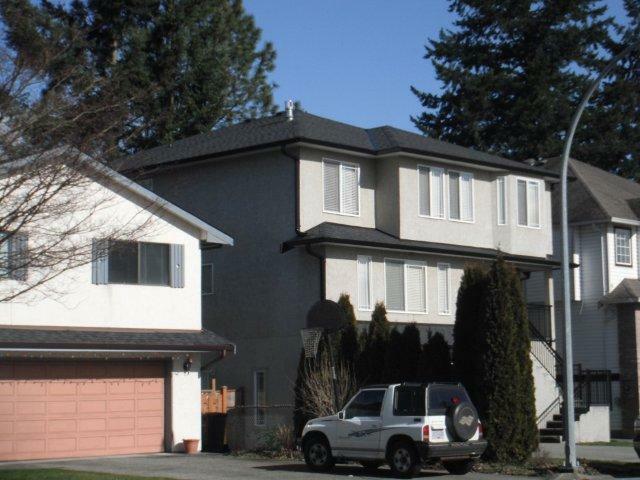 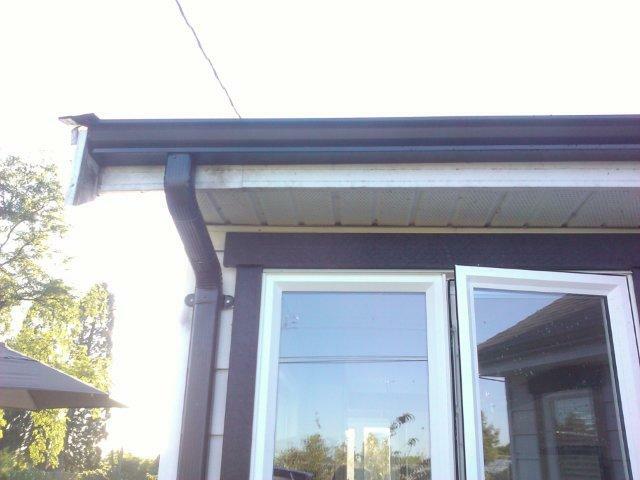 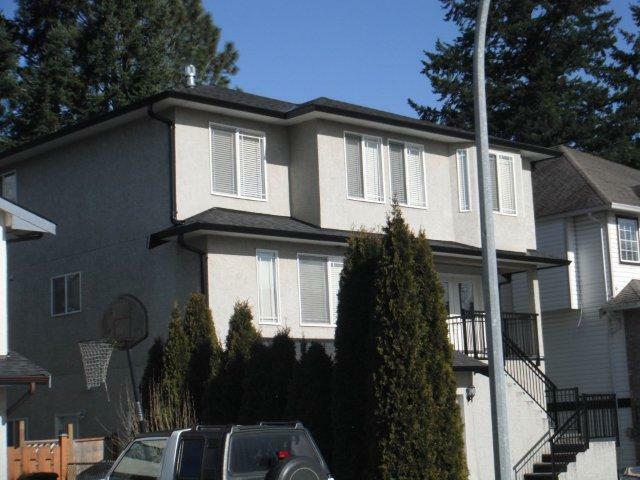 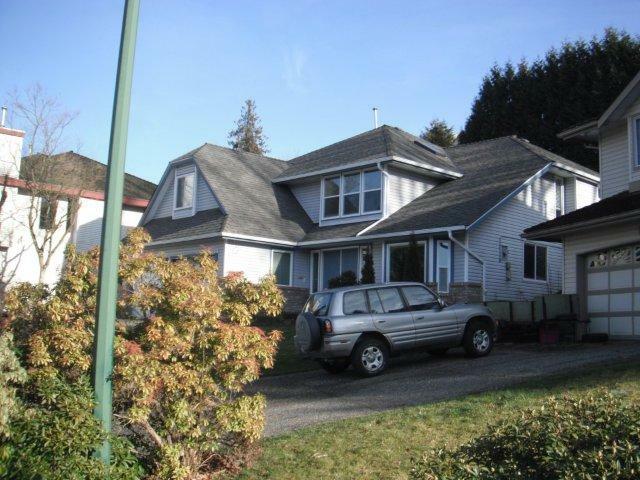 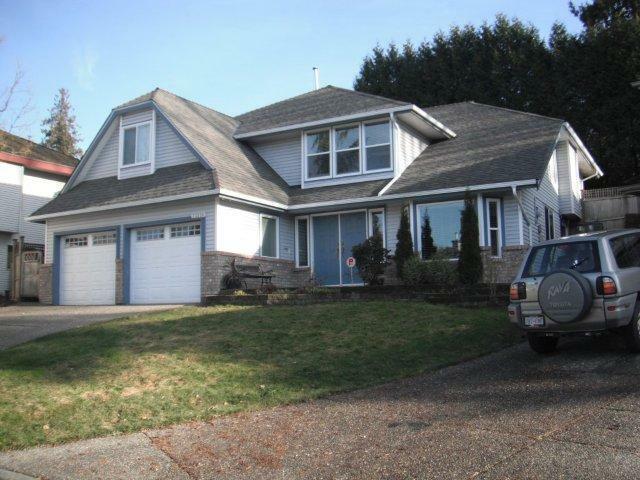 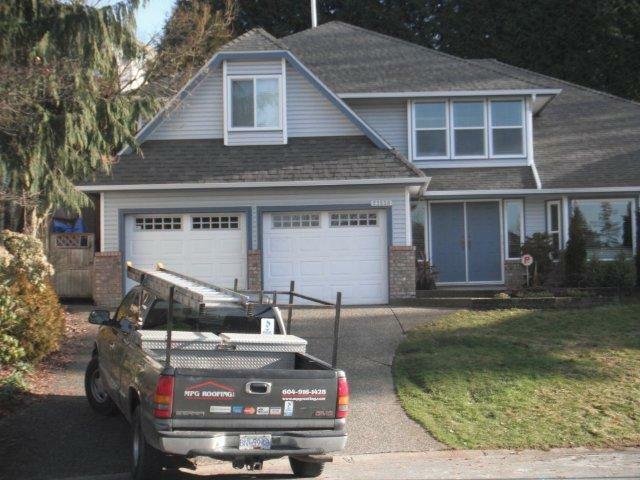 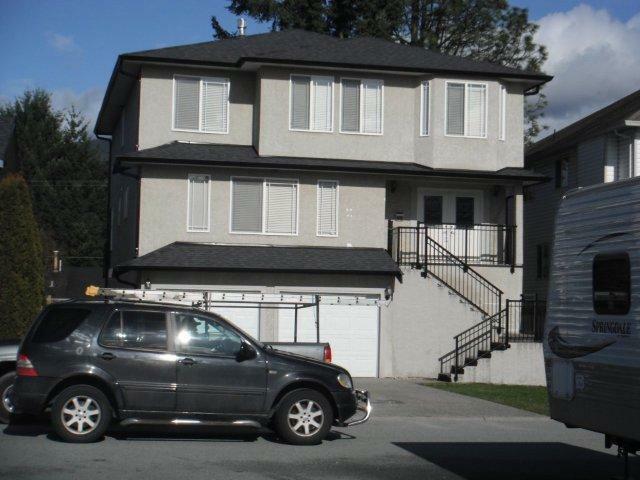 Call the Pitt Meadows and Maple Ridge gutter experts at MPG Roofing to come take care of your leaky, broken, or saggy gutters. 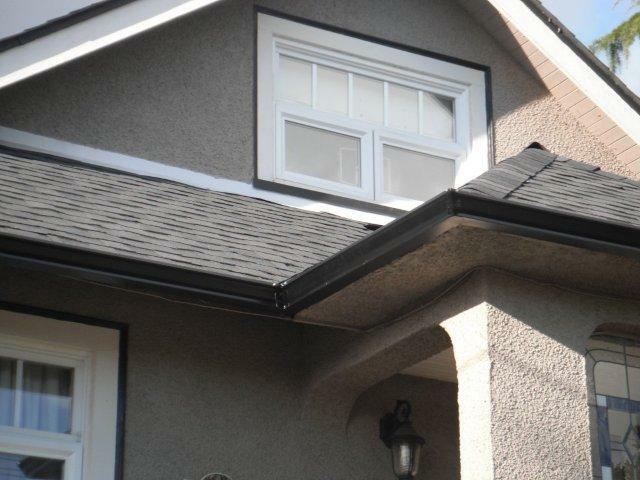 Through our partnership with Alu-Rex, you will have the installation expertise of MPG Roofing, matched by the superior, time-tested products of Alu-Rex. 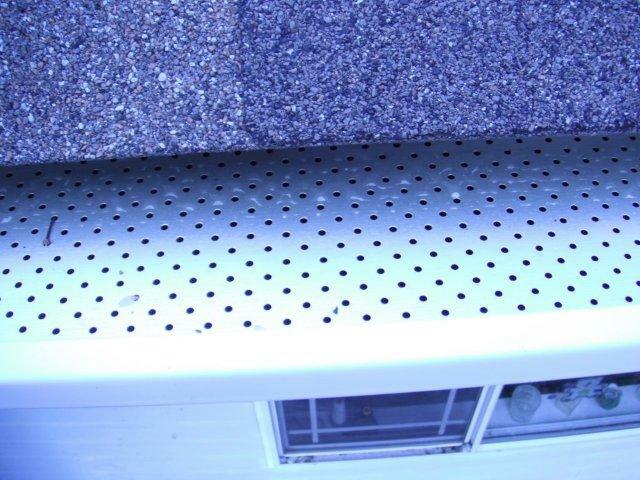 These continuous eavestrough and leaf screen systems are simply the best in the industry. 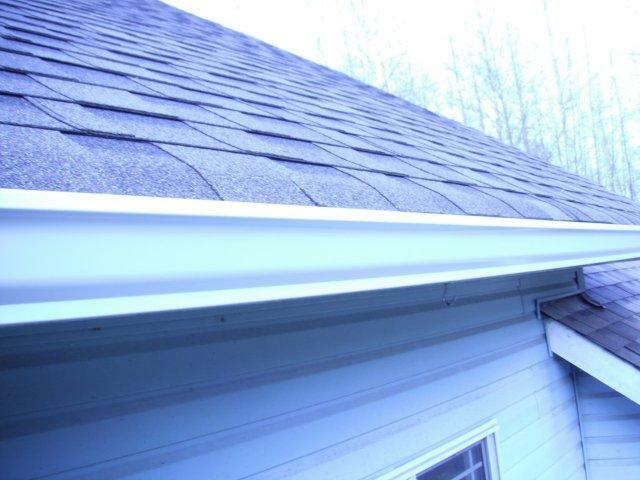 Continuous gutter systems What we love about the continuous eavestrough products of Alu-Rex is their incredible strength, aesthetic appeal, and durability. 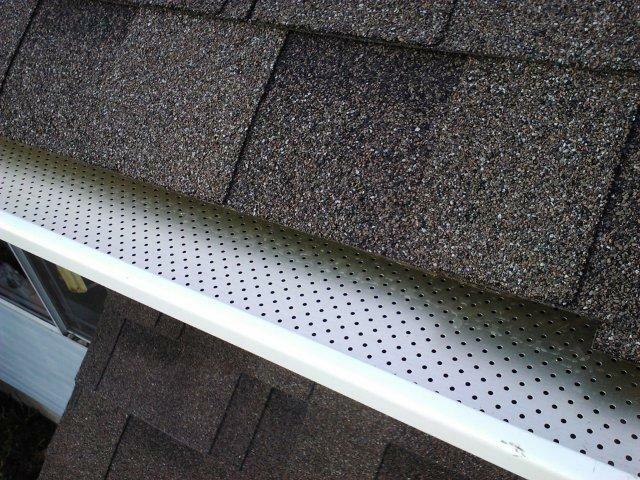 Traditional gutters have seams that begin to buckle and deform over several seasons of heavy rain and debris accumulation. 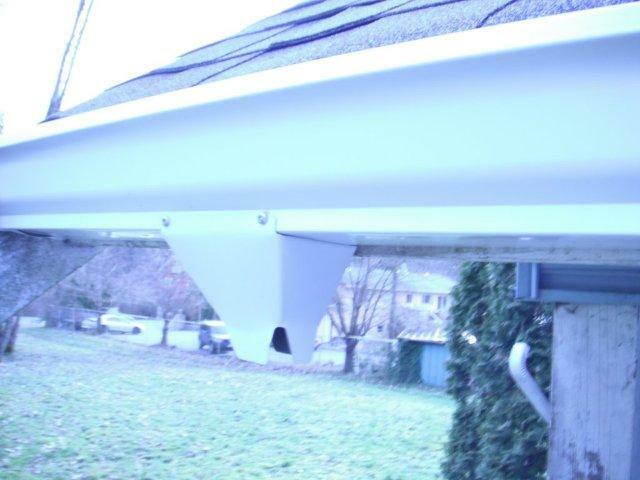 With the T-Rex® ultra-tough continuous hanger system for new rain gutters, you don’t have those issues; there is much less work in maintaining, repairing, or declogging your eavestroughs and downspouts. 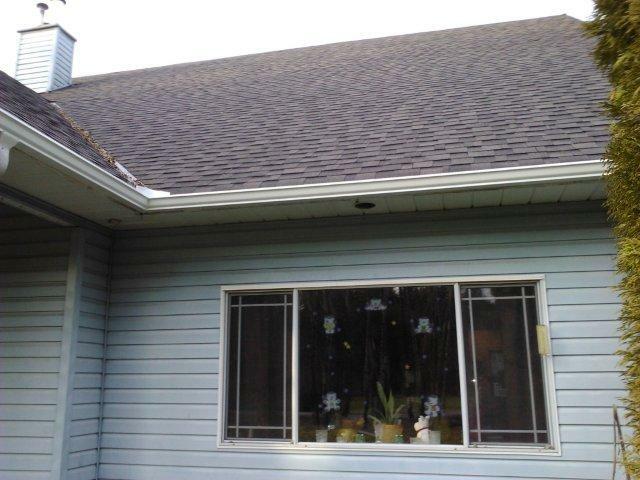 Pair it with a leaf screen and you really have a winning combination! 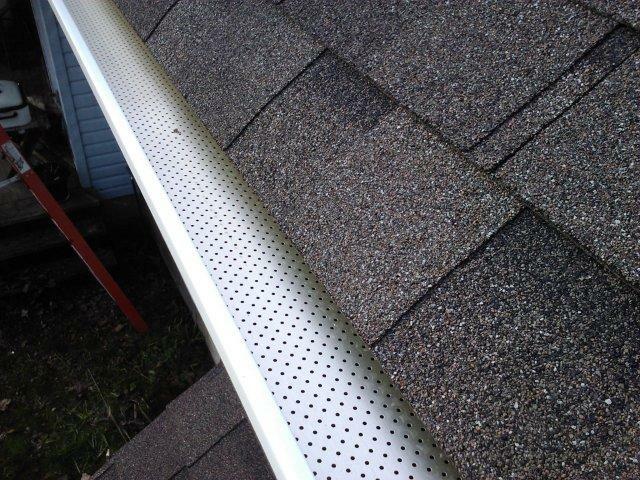 Gutter Clean® Leaf Guard Systems If it weren’t for leaves and sticks, the traditional eavestrough would be a near perfect system. 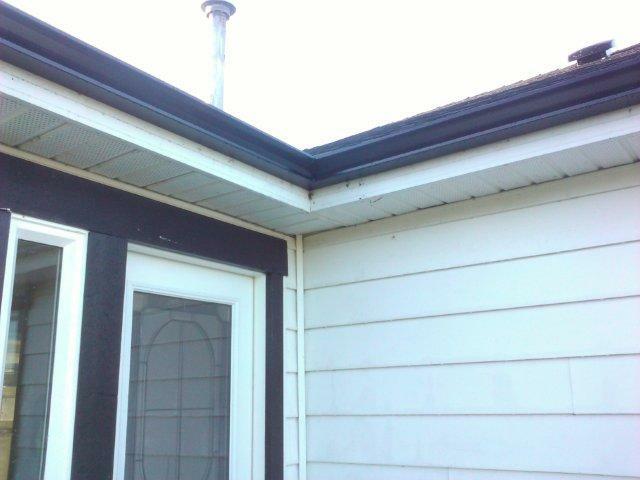 But, in the real world, leaves, sticks, and other debris cause blockages, leaks, water intrusion, and damage to your home’s wooden structures. 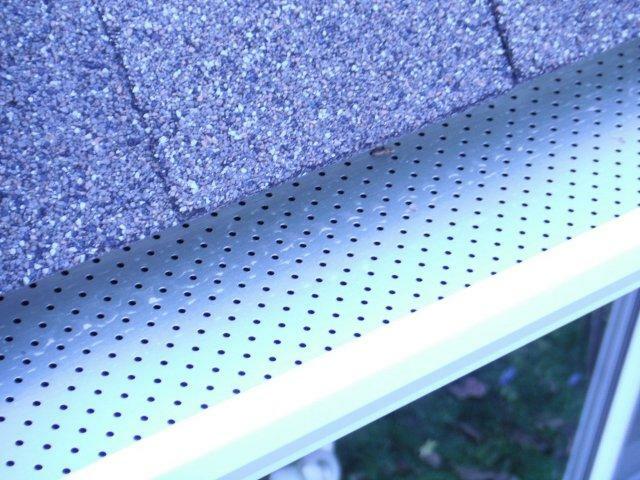 With the Gutter Clean® system for existing eavestroughs, leaves and other debris are prevented from entering the trough, and the wind simply takes care of the rest. 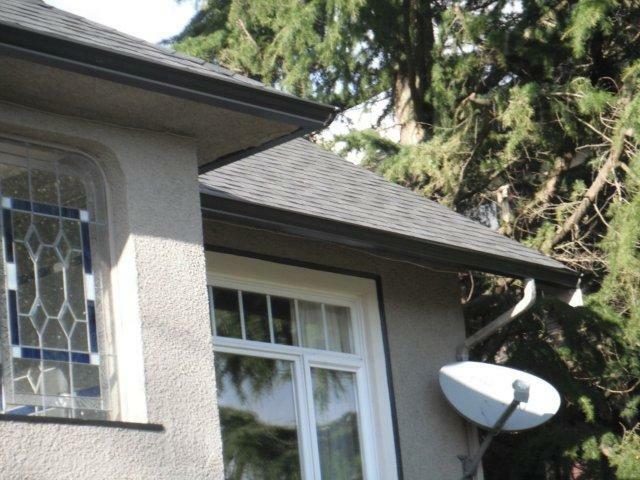 These have such a brilliant design Alu-Rex offers a 40-year clog-free warranty. 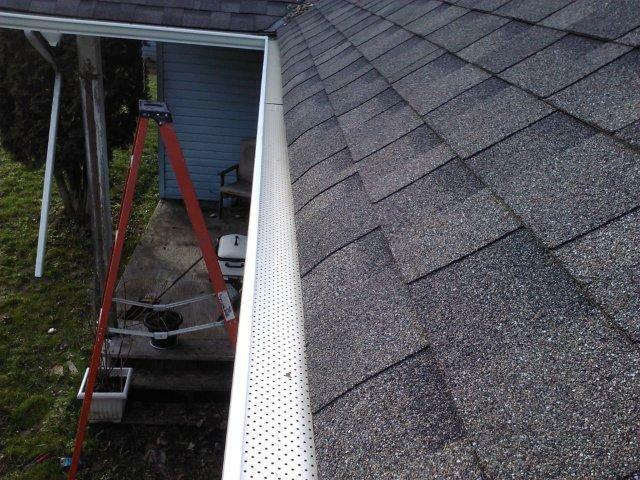 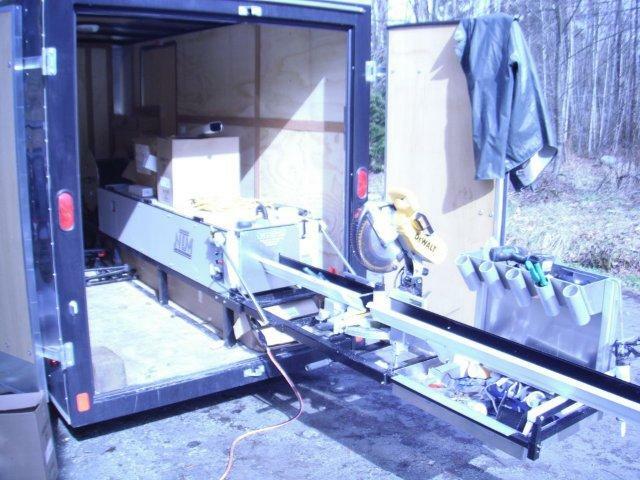 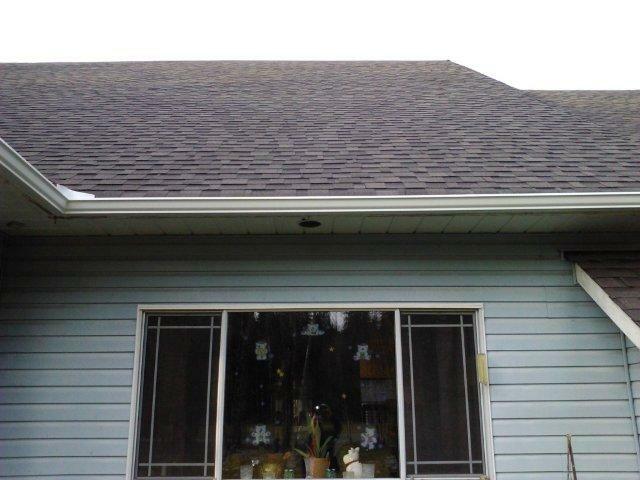 Have a gutter system installed that doesn’t clog up your weekends—call for a quote on your Alu-Rex system today!